Interview with Jane Roberts and Rob Butts Part 1 [9:35], Part 2 [9:40], and Part 3 [9:33]. Videotaped in 1974, this rare personal discussion details Jane and Rob’s experiences as the Seth phenomenon began to unfold, including Jane’s rather accidental first experience of channeling The Physical Universe of Idea Construction. 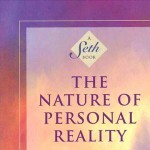 According to Seth, our answers are to be found in the direct experience of our own selves and the world around us, and in our ability to discern what is true by using our subjective perceptions, also known as inner senses, deep intuitions, and sixth sense. 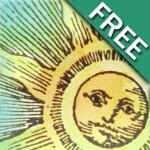 Background and “connective tissue” between the teachings of Seth/Jane Roberts and Elias/Mary Ennis, and a brief overview on the relationship between channeling, the inner senses, and the nature of belief systems. This book chronicles Seth’s first contact with a Jane Roberts. 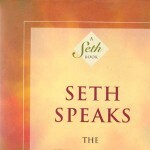 It is a mixture of great Seth excerpts and explanations by Jane. Topics include the afterdeath and “between lives” environment, illness, why people are born into different circumstances, God, All That Is, dreams, and exercises to develop the inner senses. 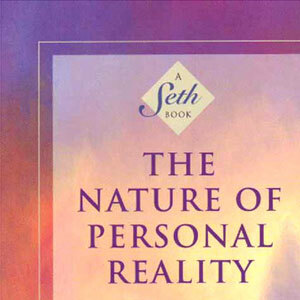 One of the most powerful of the Seth Books, this essential guide to conscious living clearly and powerfully articulates the furthest reaches of human potential, and the concept that we all create our own reality according to our individual beliefs. Where to obtain out of print books, Seth-dictated books, Jane Roberts fiction, poetry, children’s book, Aspect Psychology books, and more. Includes Jane’s pre-Seth fiction, Seth books, Jane books, novels, poetry, children’s books, videotapes, and audio tapes. Includes date, session, day, book, and Appendix or Intro Notes. 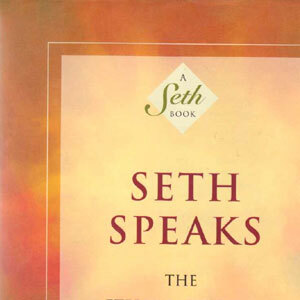 Search the first 510 sessions of the Seth Material, with complete notes by Robert F. Butts. 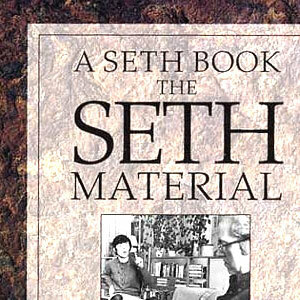 Search from Session 511 onward of the Seth Material, with complete notes by Robert F. Butts. 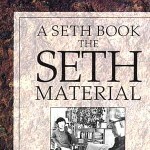 Search the deleted sessions from the Seth Material. Conscious Creation Tools, Psy-time, Meditation, Projections of Consciousness, Lucid Dreaming, Visualizations, Affirmations, and more.